”I said he was uncomfortable with men of our culture,” Boykin said. ”I’m not saying he’s a racist at all. That’s not what I said and I think it was kind of taken out of context. When you’re a player, you want to be able to relate to your coach no matter what outside of football. 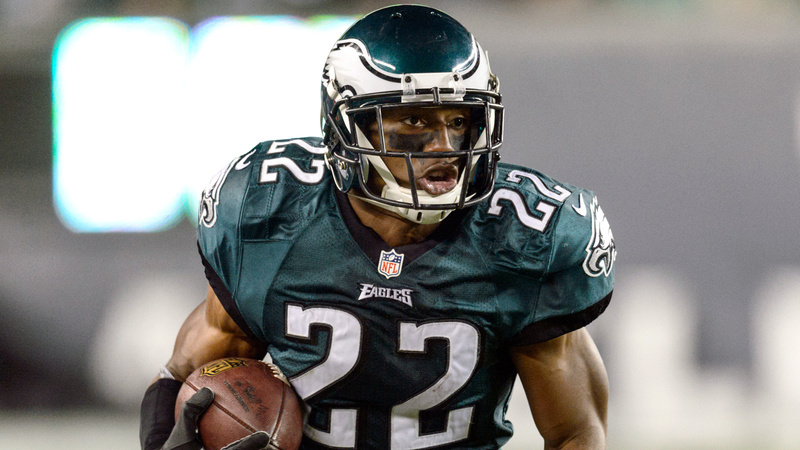 It’s not the first time Kelly has faced similar accusations as star running back LeSean McCoy spoke out after he was traded from Philadelphia to Buffalo in March. ”I’m not saying he’s a racist in any way,” Boykin said. ”I’m just saying, as a player, I want to be able to relate to my coach a little better and I felt like a lot of guys in the locker room feel the same way. The Steelers, who also used draft picks on three defensive backs, seek to improve a group that finished 25th in the league in interceptions. It’s an area where Boykin could immediately contribute, as he slides into a group headed by Cortez Allen, William Gay and Antwon Blake. The Eagles finished 31st in yards passing allowed per game – four spots ahead of Pittsburgh – with Cary Williams and Bradley Fletcher on the outside. Williams was released to save salary cap space and Fletcher left in free agency, but the Eagles signed Byron Maxwell to a six-year $63 million free agent contract and used three draft picks on defensive backs, eventually signaling the end for Boykin. He doesn’t hold any hard feelings against Kelly or the Eagles though. ”(Kelly) gave me an opportunity to play,” Boykin said. ”Whether I wanted to start or not, that was out of my control, but I did play and got to show what I could do. NOTES: Steelers coach Mike Tomlin said WR Martavis Bryant had a procedure to fix an elbow infection and will be out `a couple days’ while the infection subsides. … Several Steelers missed or couldn’t finish practice on Sunday including Shamarko Thomas (shoulder), Ryan Shazier (back), Mike Mitchell (hamstring), Markus Wheaton (hamstring), Ramon Foster (stinger), Jarvis Jones (bicep), Antwon Blake (knee), Ross Ventrone (leg) and Josh Harris (shoulder). … Tomlin said C Maurkice Pouncey, who started training camp on the physically unable to perform list, should practice on Monday.